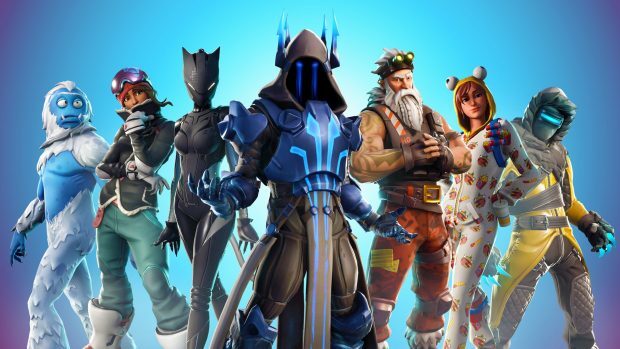 Fortnite, one of the most popular battle royale titles – possibly the most popular – is getting its own editing tool to help you capture all those glorious moments in-game. 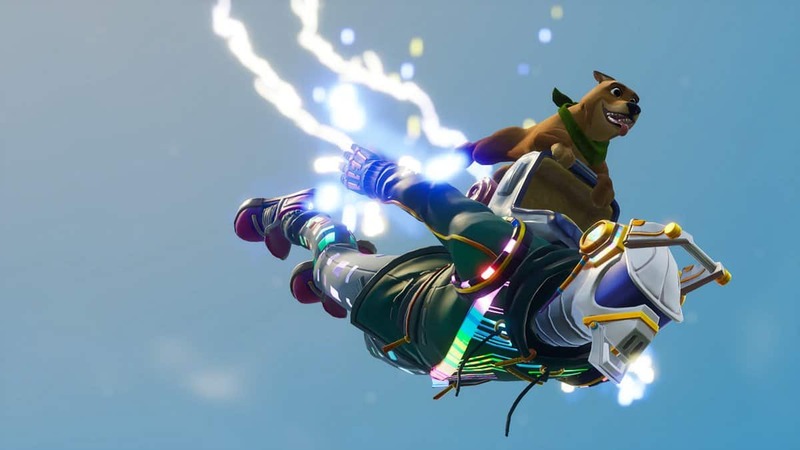 The Fortnite Replay Editor will be available for the game on PS4, Xbox One, and PC in the near future. 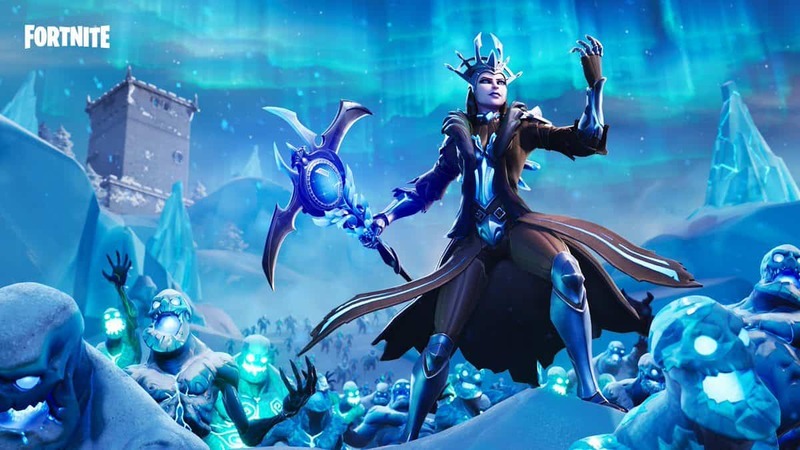 This new feature has been revealed during a presentation at the Game Developers Conference (GDC) this week, with Epic Games showcasing it with the help of a trailer. 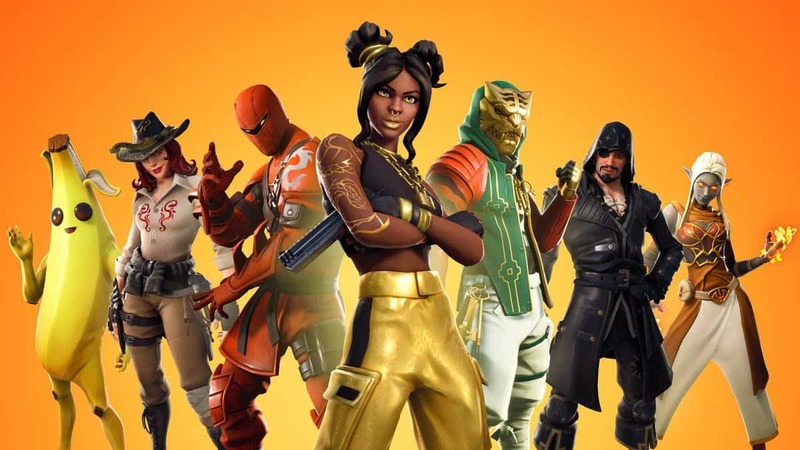 In this trailer, Youtube personality Ali-A is talking about the Fortnite Replay Editor as a content creator and how much the game can expand with its use. As you can see, the Fortnite Replay Editor will let you get back to one of your games, edit parts of it by looking from different angles, speed or slow it up etc. This way content creators can make their own mini-movies. What’s most exciting is that the editor will also be a part of Unreal Engine’s 4.20 update, bringing more tools to developers. This is more good news for Unreal users after the announcement that all Paragon assets will be free for developers, courtesy of Epic Games. 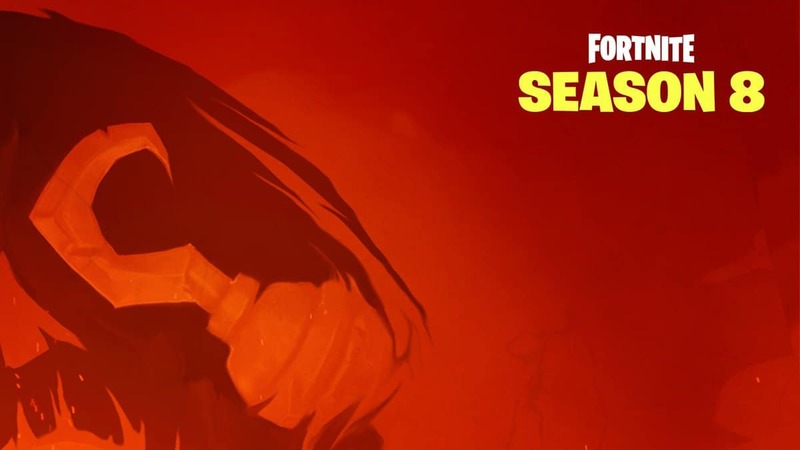 In related news, the Heavy Shotgun is available now on Fortnite Battle Royale as a legendary drop on PS4, Xbox One, and PC. 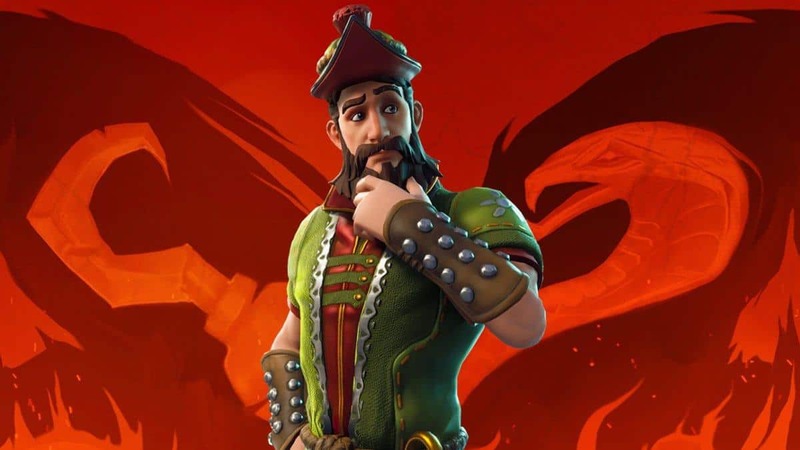 It’s good to see Epic Games stepping up and actually provide frequent updates on their battle royale title. Remember that Fornite is available for mobile devices too. It’s currently only available for iOS and through invite only but it still managed to hit number 1 in the store, just before PlayerUnknown’s Battlegrounds released. Have you tried it yet?